It’s another cold spring night in San Francisco bay area, as I am relaxing on my sofa, sipping some hot Jasmine pearl tea from my favorite Le Palais des Thés, I was flipping through some of the art books I’ve collected since I was a fashion student at Parson School of Design back in 1992 in New York City, there I came across a book of my favorite fashion illustrator Rene Gruau. 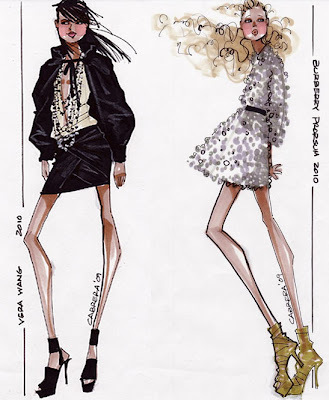 Before the adobe photoshop, illustrators and other computer art programs, a fashion illustrator is the key person to translate a designer’s vision from the runway to the general public! 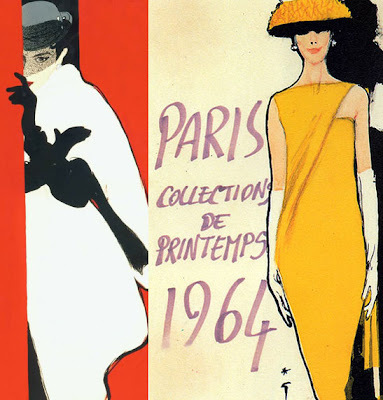 To me, Rene Gruau was the greatest fashion illustrator! With his trademark use of his powerful minimal lines, a gash of bright lips or a wash of color, Gruau’s style combined seductive sophistication with classic beauty, grace and sensual elegance. 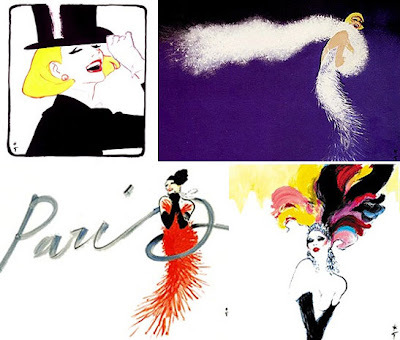 He had captured the spirit of haute couture & the glory days of Parisian high fashion with his pen and brushes. Rene Gruau was born in Italy in 1909. 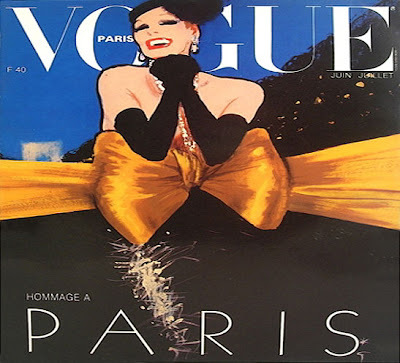 In the 1940‘s and 50‘s Gruau became a favorite of the haute couture world, working with Femina, Marie-Claire, L'Officiel, L'Album Du Figaro and other “high-style” magazines. 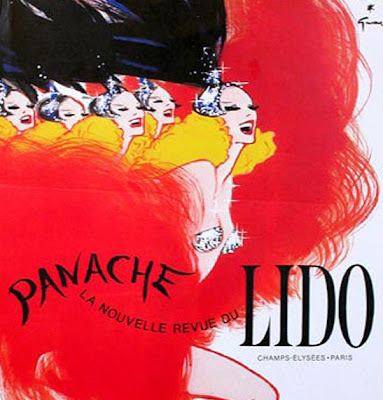 Some of Gruau’s best work can be seen in the dramatic visual statements he rendered for Christian Dior, Balenciaga, Elsa Schiaparelli, and Hubert de Givenchy. 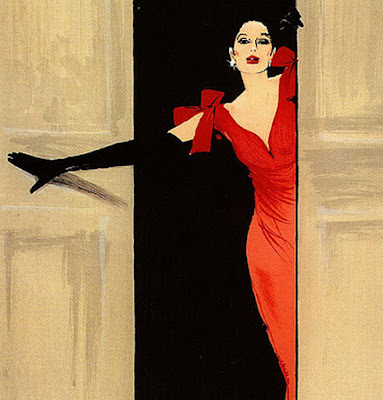 In 1948 Rene Gruau left for the United States to work for Harper’s Bazaar and Vogue, before becoming the exclusive artist for FLAIR. 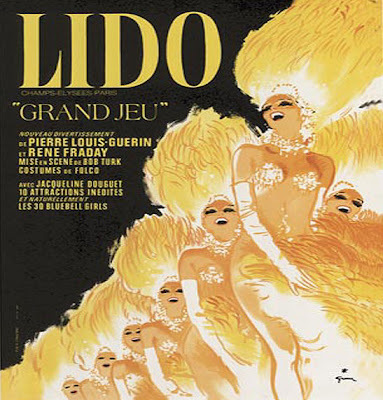 He also produced stunningly beautiful advertisements for the LIDO, MOULIN ROUGE and BEMBERG. 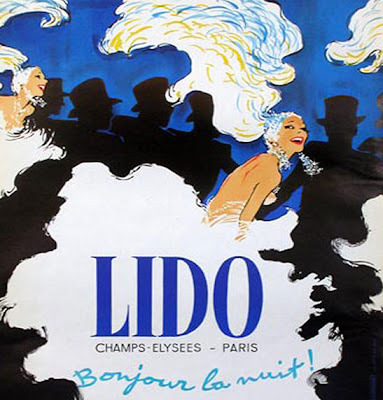 His illustrations had totally influence on modern day fashion advertising and photography. 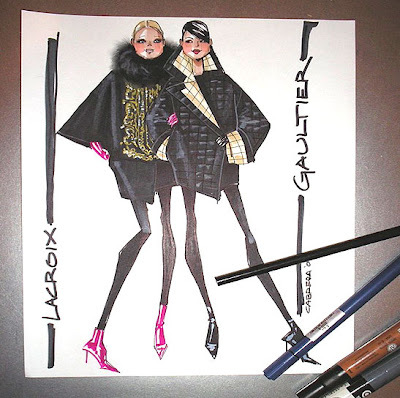 After enjoying Gruau’s beautiful illustration book, it reminded me to check out the blog (Mamie N Baby) from another one of my favorite fashion illustrator, Alfredo Cabrera. 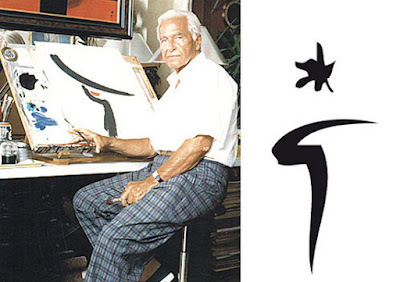 He is a seasoned fashion designer whom had designed for Geoffrey Beene, Polo Ralph Lauren, Victor Alfaro also had lend his talented fashion illustration skills to ad campaigns & window displays to Henri Bendel, Missoni, Gianfranco Ferre, Tommy Hilfiger, Hollister and many more famous fashion houses. I love how “free” and “easy” the lines flows in his illustrations! The women in his sketches all has this effortless high fashion elegance feel to it and translate glamour in a casual and approachable way that you can totally relate to! He currently an Asst. 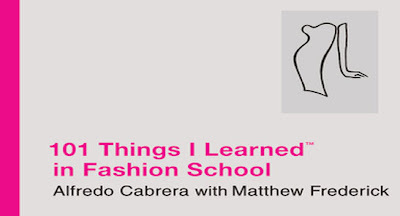 Professor at Parsons School of Design teaching the lucky few students how to draw beautiful fashion illustrations and his long anticipated book “ 101 Things I Learned in Fashion School” with Matthew Frederick will be release on May 20th, 2010. I can’t wait to get a copy of this book!! It’s now ready for pre-order from Barnes & Noble - Click here or Amazon.com - Click here. 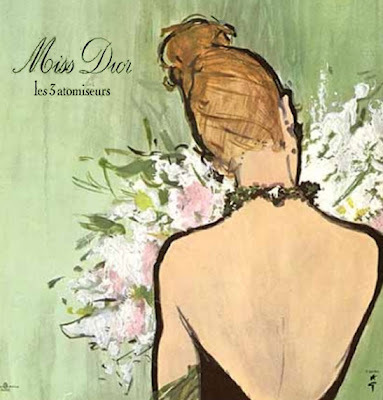 If you are into fashion illustrations, then this is a must-have book for you! I hope you enjoy these beautiful illustrations as much I do and inspire you to pick up a pencil and start sketching! Oh! 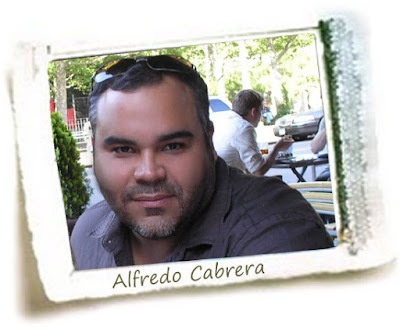 don't forget to visit & subscribe to Alfredo Cabrera's blog! 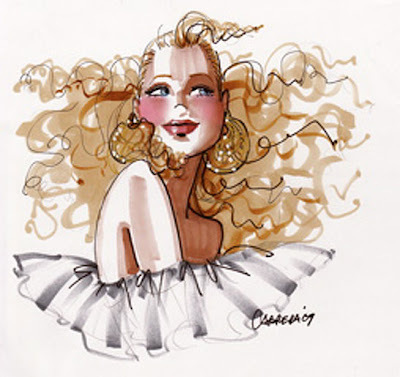 Click here to visit his fabulous "Mamie N Baby" & enjoy his fashion illustrations.